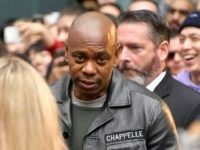 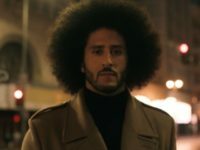 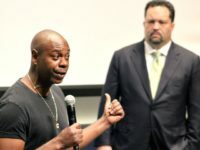 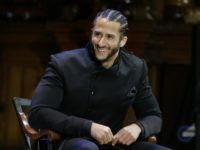 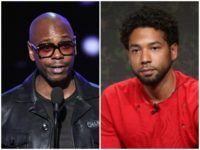 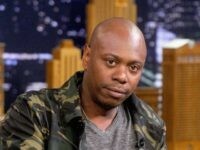 Comedy legend and actor Dave Chappelle ripped on Jussie Smollett during a recent standup show over reports that the Empire actor staged a racist, homophobic attack on himself. 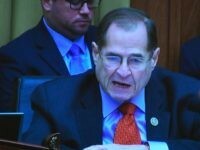 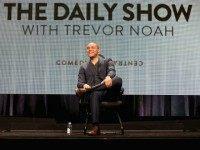 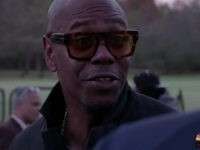 Friday 0n MSNBC’s “Deadline,” guest host John Heilemann played a clip from his Showtime show “The Circus” of an interview with comedian Dave Chappelle. 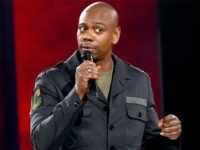 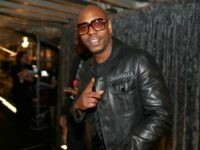 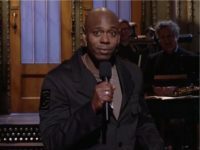 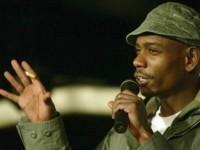 When asked about President Donald Trump’s job performance, Chappelle said, “Apparently he is having a terrible go of it. 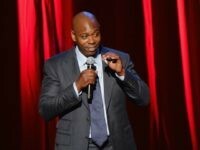 Comedian Amy Schumer reportedly asked for more money from Netflix for her stand-up comedy special after learning that other comedy stars such as Chris Rock and Dave Chappelle made more than she did. 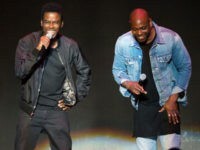 Chris Rock’s return to stand-up Saturday night in New Orleans after a nine-year hiatus was crashed by none other than fellow comedian Dave Chappelle. 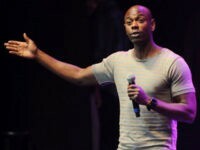 Dave Chappelle’s angry fans in Detroit are requesting refunds for a Thursday night show, after the comedian allegedly turned his spot into a drunken catastrophe, reports TMZ.